Nara Rohit To Team Up With Mega Heroine? 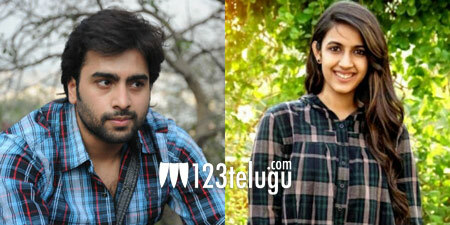 An interesting buzz is doing the rounds in Filmnagar and if rumours are to be believed, Nara Rohit is going to team up with Niharika Konidela for the first time. Pavan Sadineni is going to direct this film. Apparently, both Rohit and Niharika are said to have liked the story that Pavan had narrated them and they have given their nod. It remains to be seen when this film will go on floors. Pavan had recently directed a web-series PILLa and it got good response on the internet.